Table Mountain National Park, previously known as the Cape Peninsula National Park, is a national park in Cape Town, South Africa, proclaimed on May 29, 1998, for the purpose of protecting the natural environment of the Table Mountain Chain, and in particular the rare Fynbos vegetation. The park is managed by South African National Parks. 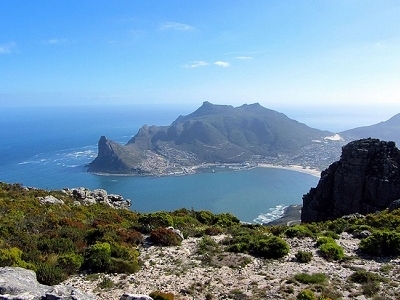 The park contains two well- known landmarks: Table Mountain, for which the park is named; and the Cape Of Good Hope, the southwesternmost extremity of Africa.The park is not a single contiguous area; the undeveloped mountainous areas which make up most of the park are separated by developed urban areas on shallower terrain. Thus the park is divided into three separate sections. 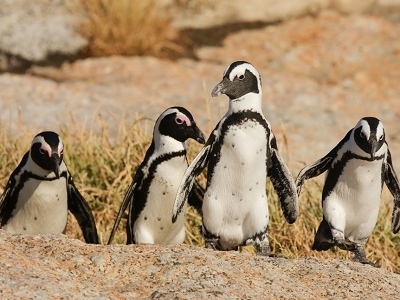 Here's the our members favorite photos of "National Parks in South Africa". 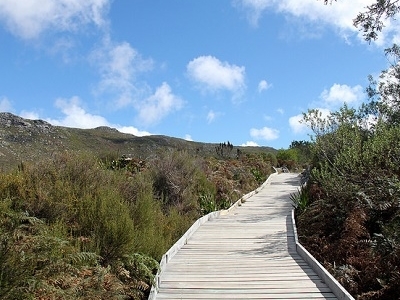 Upload your photo of Table Mountain National Park!